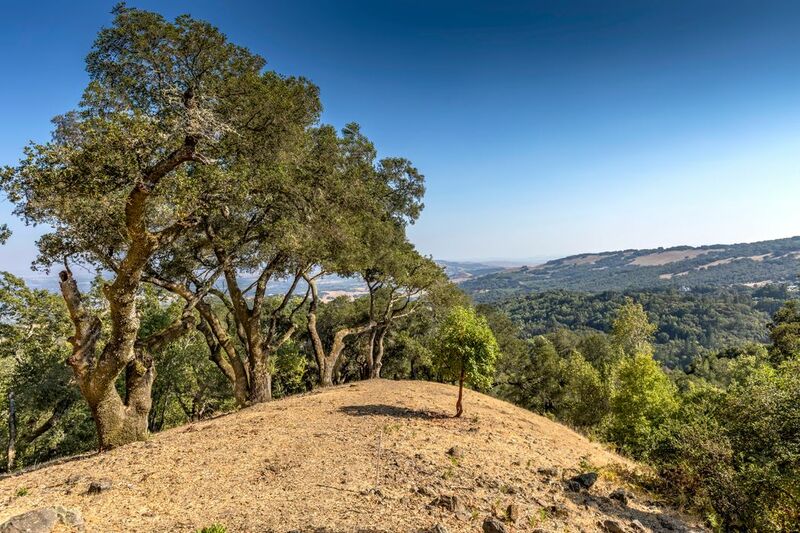 6350 Grove St, Sonoma, CA 95476 | Sotheby's International Realty, Inc. 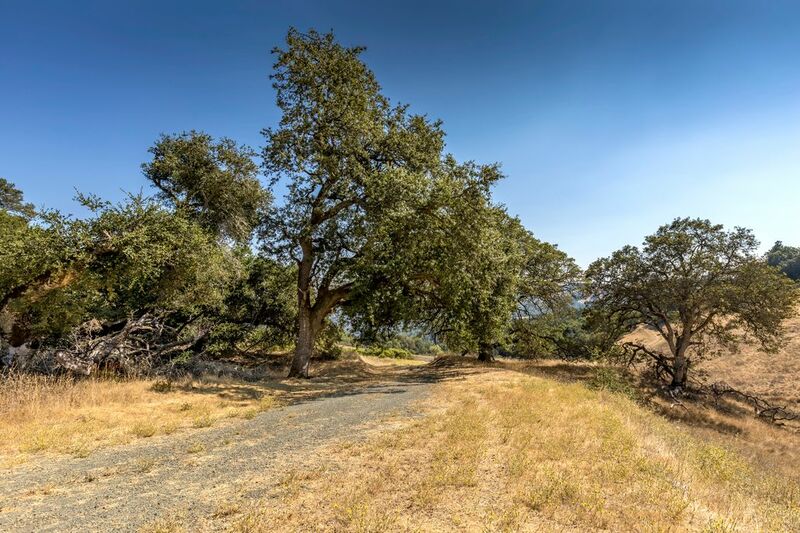 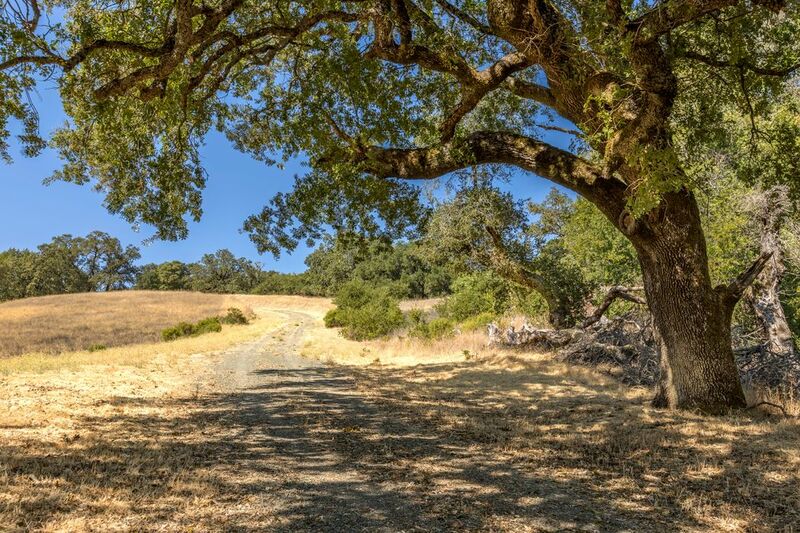 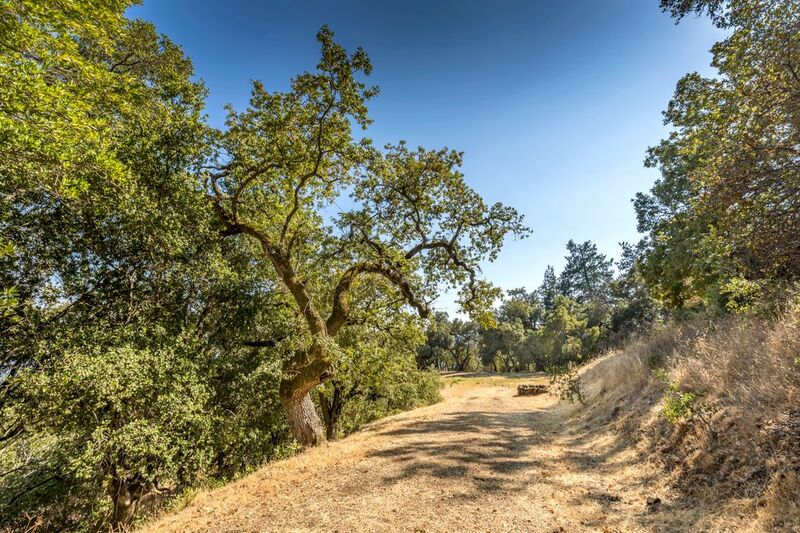 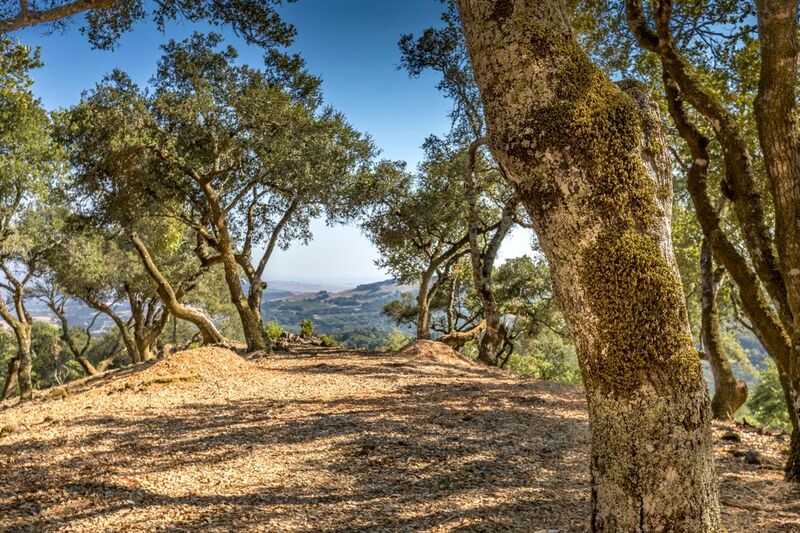 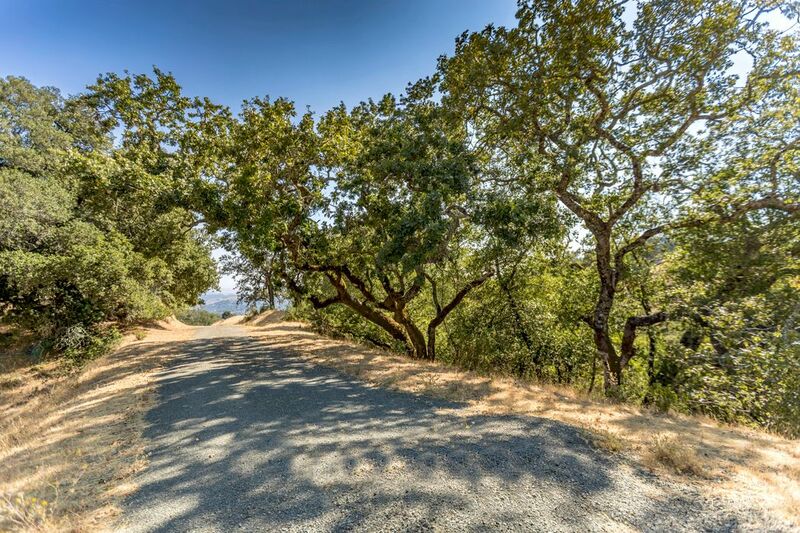 Private and gated estate parcel, located down a tree lined road which leads to a gorgeous meadow and building site with panoramic views to the East Bay and San Francisco. 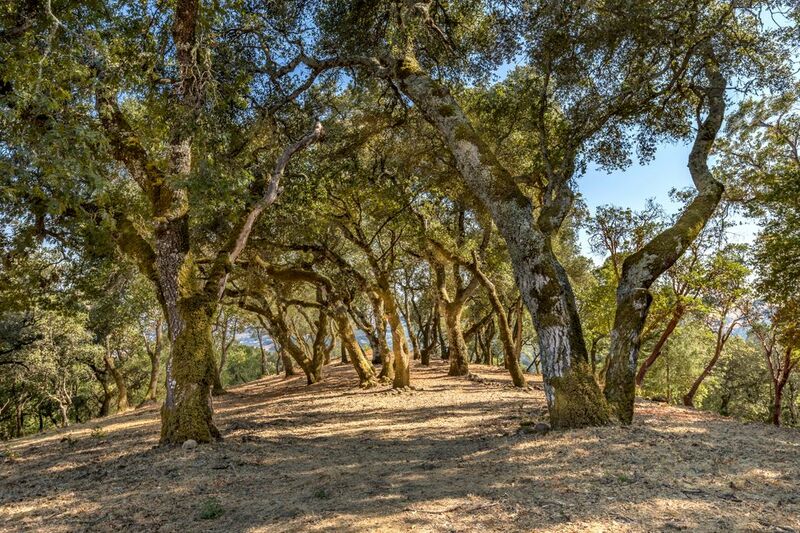 Surrounded by Oaks, seasonal creek, springs and Douglas Firs, this retreat is just minutes to Sonoma's historic Plaza and 1 hour from San Francisco. 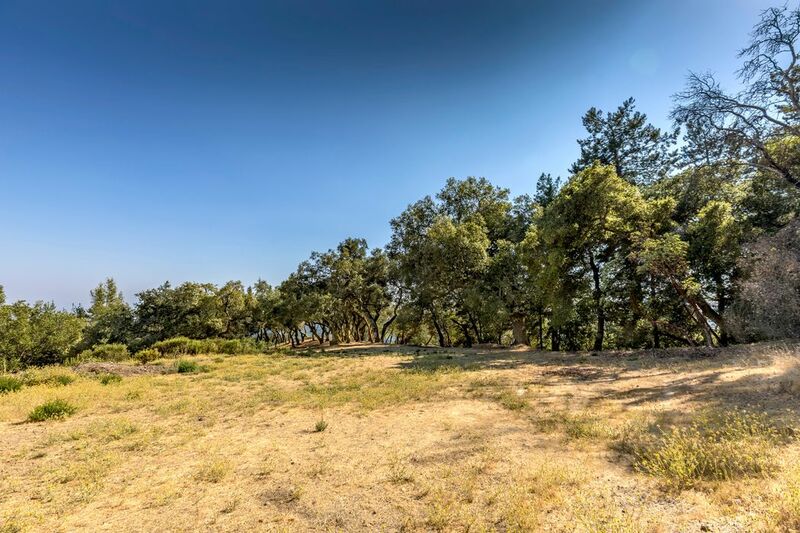 7 bedroom septic design by Adobe Assoc. 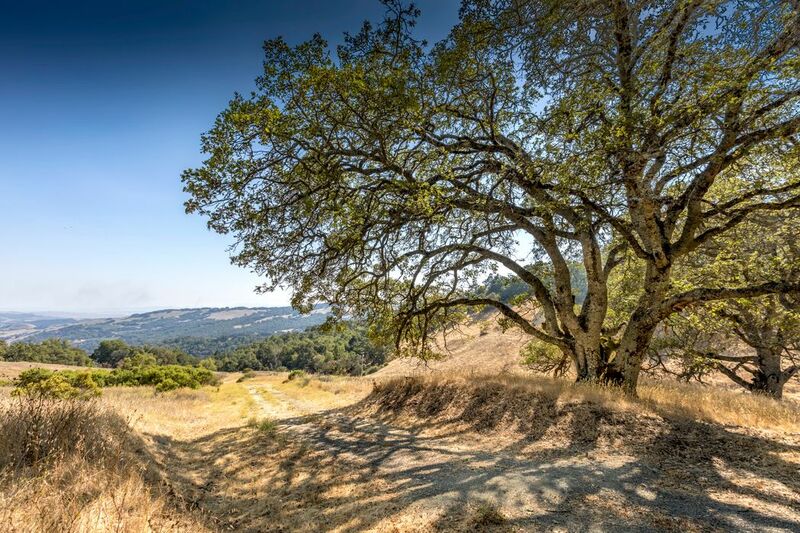 Private well installed. 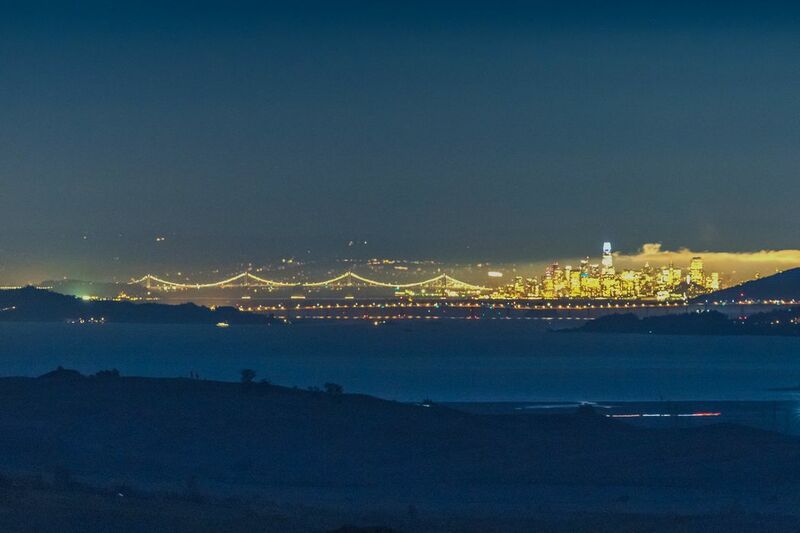 Recreation club membership available.